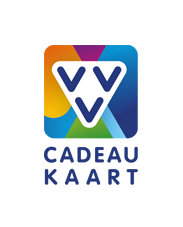 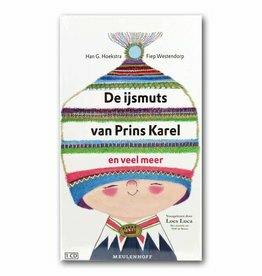 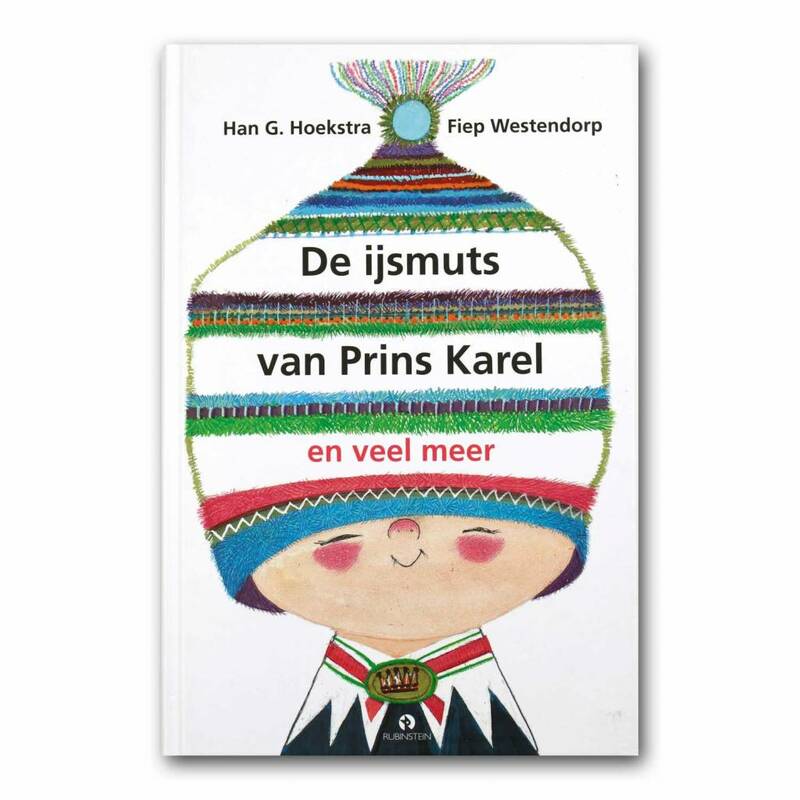 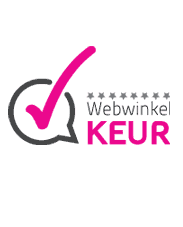 Enjoy the stubborn Prince Karel who wanted a woolen ice cap as quickly as possible with 'a pearl as a pigeon' and experience the drama of Roosmarijn, whose shoe got stuck in the tram rails. 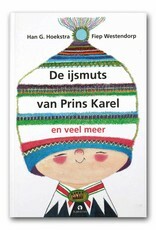 Now with free Prins Karel T-shirt! 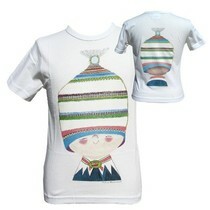 See product bundle below. 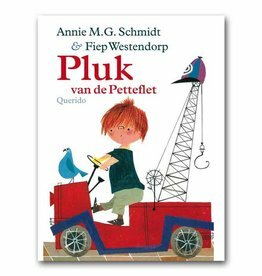 At the beginning of the eighties, a children's book was published that ever since has become a modern Dutch classics with many editions. 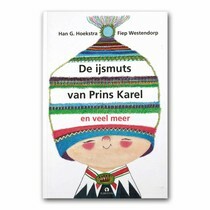 In 'De ijsmuts van Prins Karel', Han G. Hoekstra assembled some of his best ballads, which were supported with a few shorter verses. 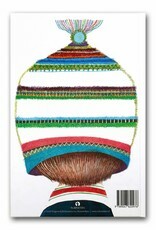 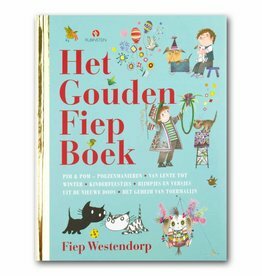 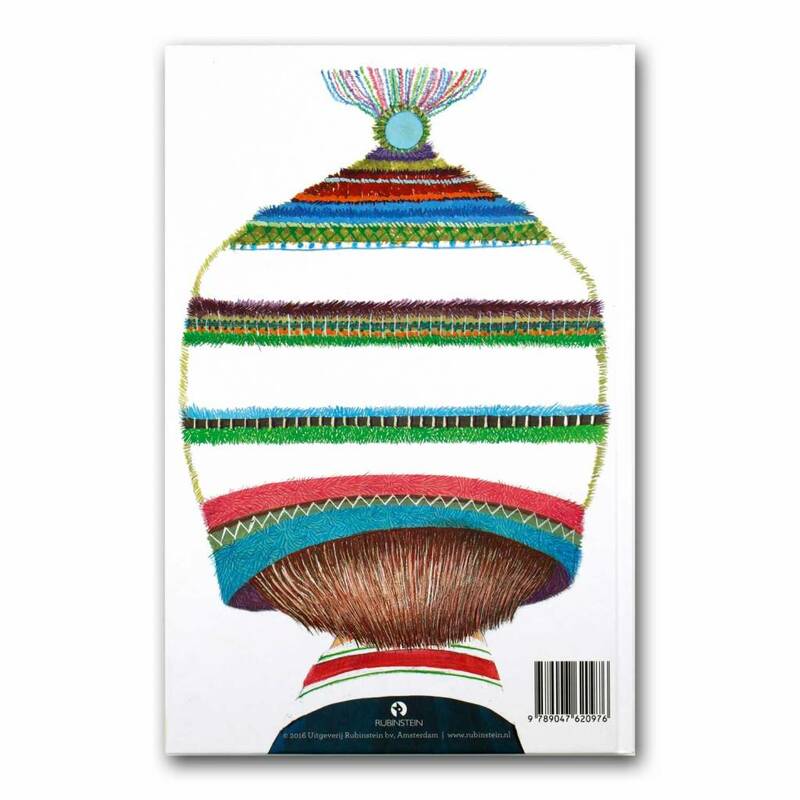 Illustrated by Fiep Westendorp. 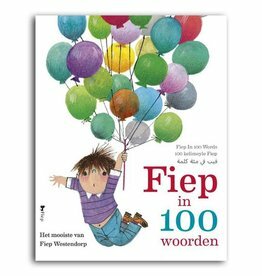 Hardcover, 64 pages.